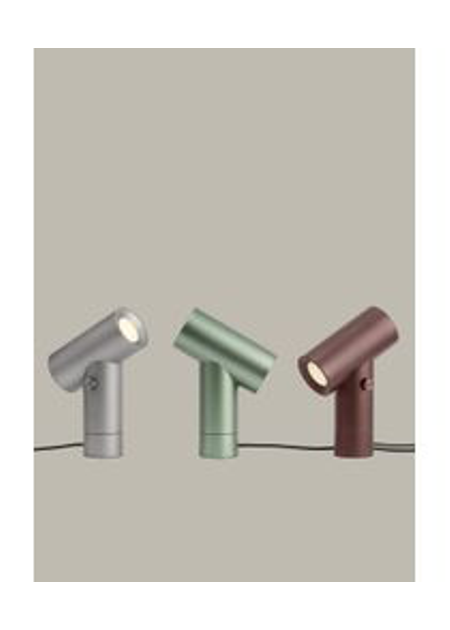 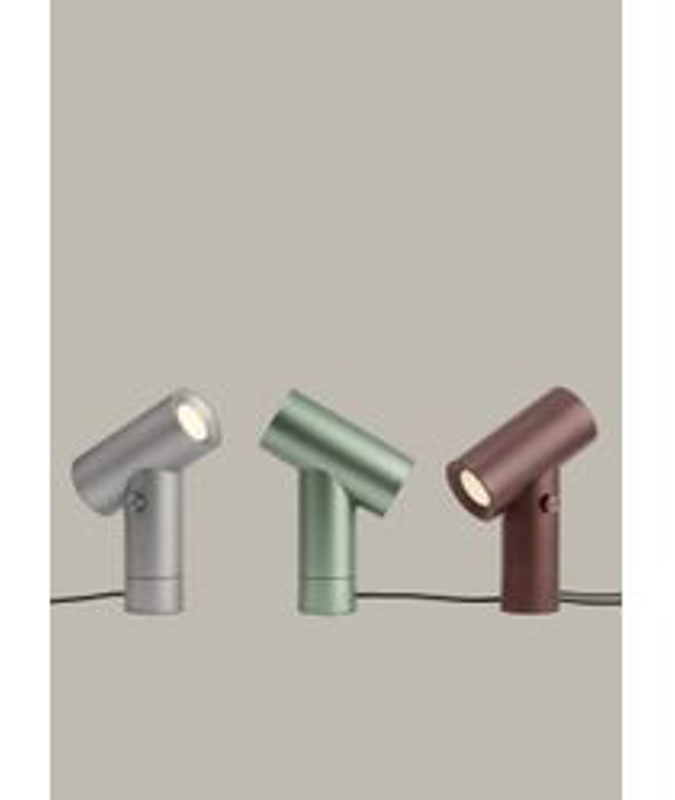 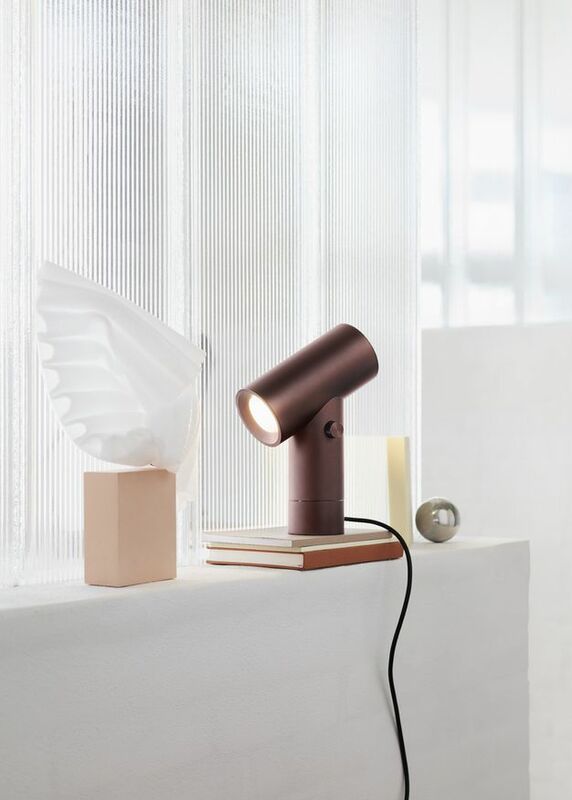 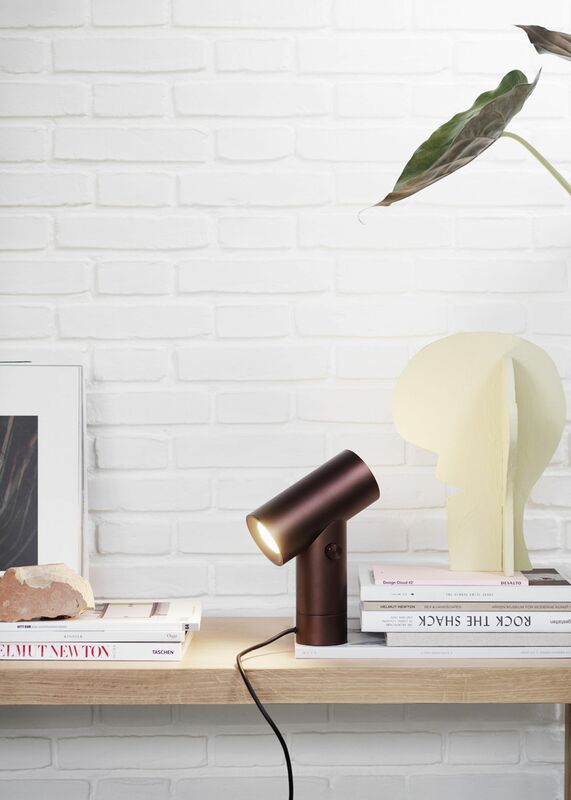 The Beam lamp by Muuto with a Nordic and industry inspired design, which offers both modern lighting and beautiful craftsmanship, with extremely high technology. 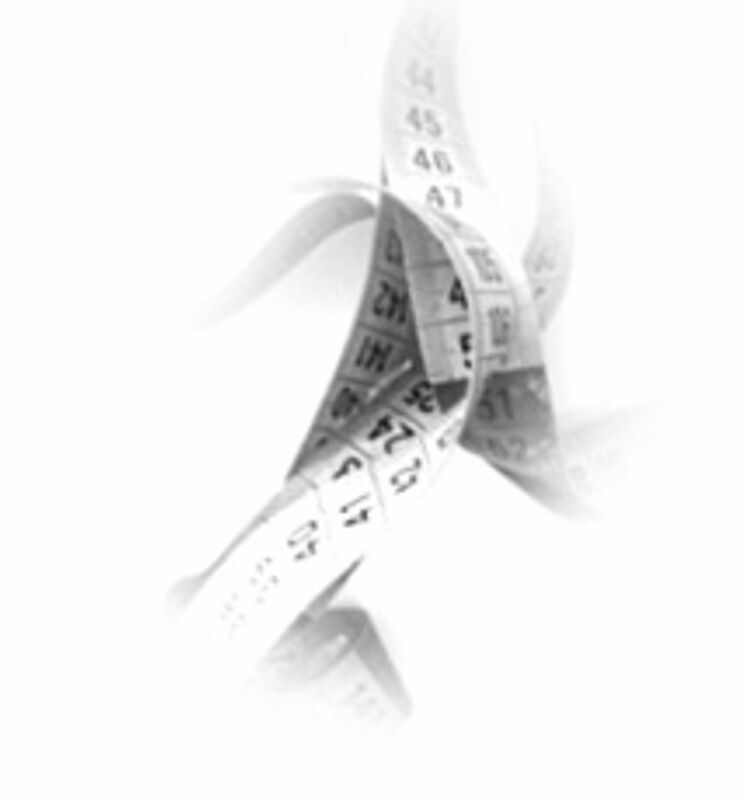 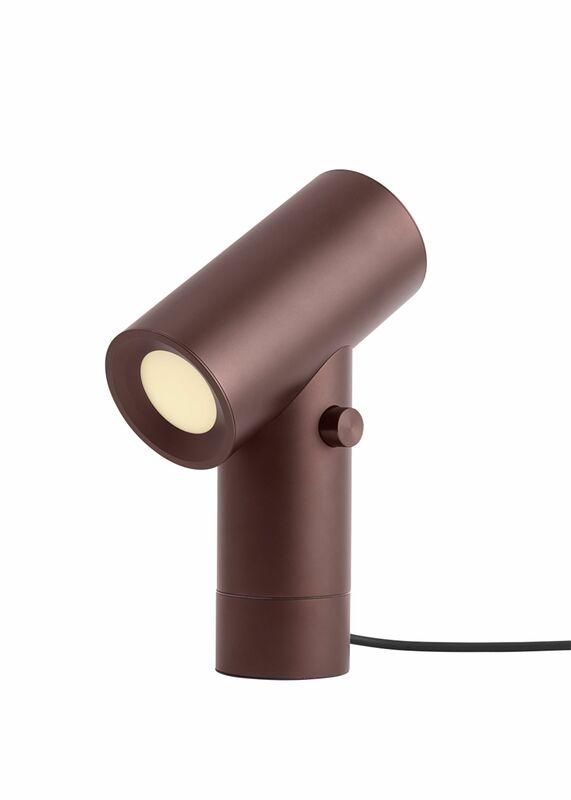 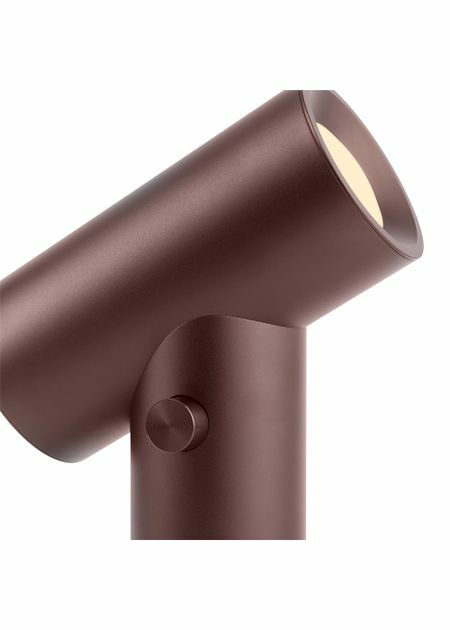 Built from two simple cylinders and few buttons, gives the lampa light expression but is also user-friendly. 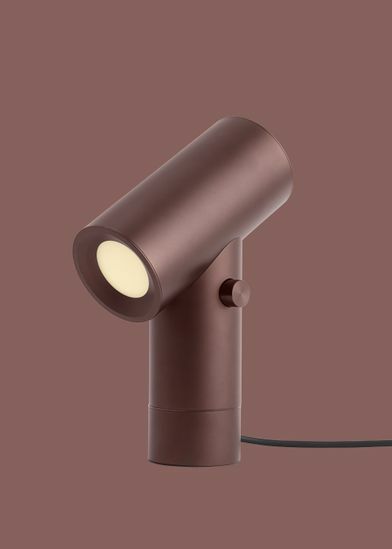 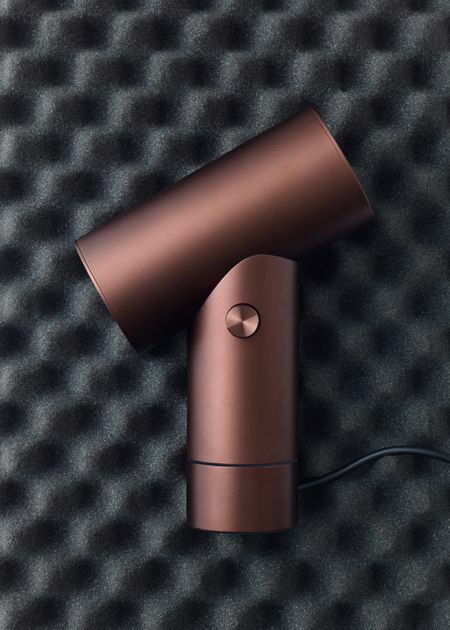 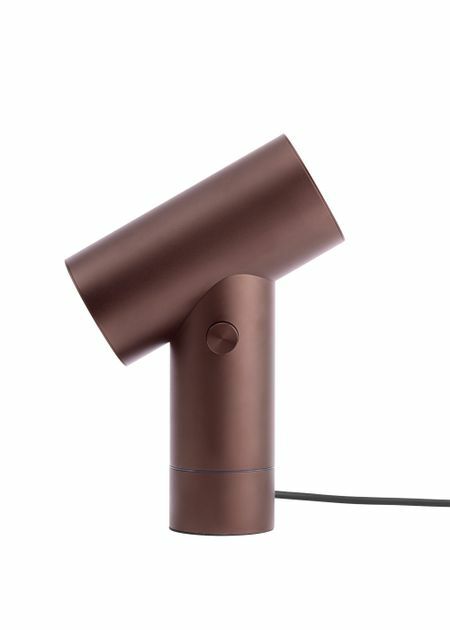 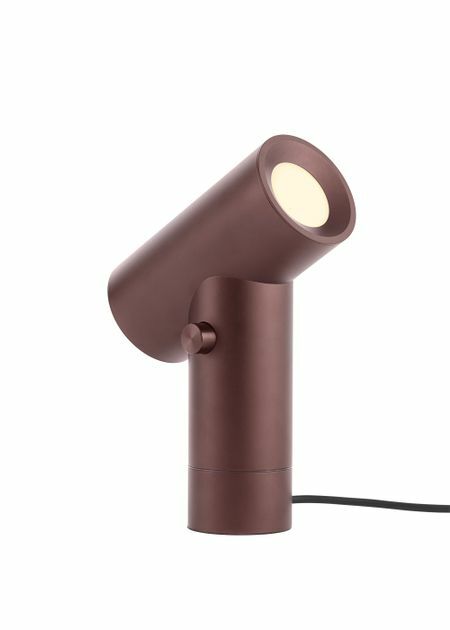 With light from both ends of the upper cylinder and three-levels of light, the lamp has a playful and unique light, which is perfect in the wardrobe, single-bed, or bedroom.